A lifting of shopping centre size restrictions in Western Australia and a focus on the creation of “activity-centres” by state and local government have been the main precursor for the current redevelopment and expansion explosion of major shopping centres across the Perth metropolitan area. 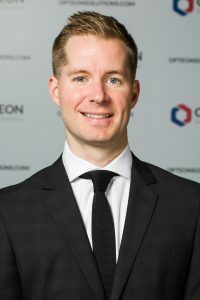 Dan Hill, Regional Director from Opteon in Perth takes a look at the opportunity created by this retail expansion revolution. Rather than adhering to an arbitrary cap-size, the new “activity-centres” can now grow to sizes reflective of the demographics of the catchment area, and will include retail, entertainment amenities like cinemas, food and beverage outlets, commercial presence and in some cases residential villages. We’re seeing a massive $4.5billion of expansion and refurbishment expenditure underway or mooted to be underway by 2020. Westfield Whitford City – the $80millon Stage 1 extensions and refurbishment are complete, creating a new dining and entertainment district. Stage 2 of the redevelopment will increase the centre to around 100,000 sqm. Karrinyup – AMP is investing up to $600million with construction soon to commence. It will double the floor space, include 150 residential apartments, a corso, piazza and main street. Garden City – Another AMP development, with an investment of $750million. It is expected to begin construction late next year, pending approvals. It also includes residential apartments as part of the redevelopment plan. Westfield Carousel – a $350million construction plan is underway, which will see the centre increase in size by 50%, and include a new childcare centre, health centre, commercial office space and restaurants. 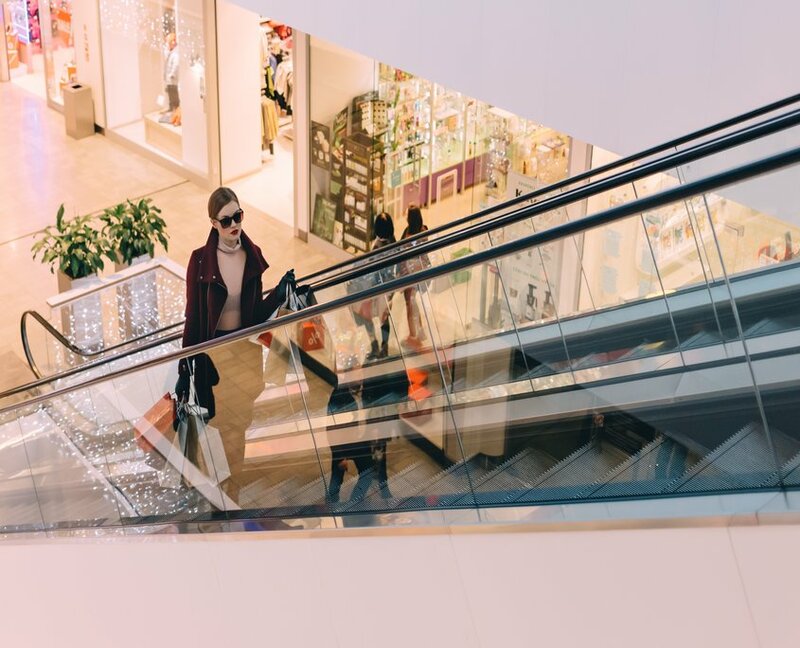 Morley Galleria – owned by Peron Group and Vicinity Centres, who are looking to spend $350million on upping the space from 73,000sqm to 175,000sqm initially, and ultimately 260,000sqm by 2031. Along with new retailers and a health centre, there are plans to integrate local public transport access with the Morley Bus Station. Westfield Innaloo – the soon to be renamed Westfield Stirling sees a $600million redevelopment encompassing five sites on Scarborough Beach Rd, Ellen Stirling Blvd & Oswald Streets. This will double the centre’s size to 110,000sqm and includes 300 shops, a new food and beverage precinct, cinema and medical services. Looking closer at Westfield Stirling – it will be the heart of the City of Stirling’s “Stirling City Centre Structure Plan,” which is expected to soon receive final WAPC (West Australian Planning Commission) approval. The expansion will significantly improve the amenity of the centre and surrounding catchment by providing an activated entertainment destination. This activation will be particularly appealing to the buyer profile of residential property within surrounding suburbs, including Innaloo, Doubleview, Stirling and Scarborough, who place convenience & amenity high in their hierarchy of purchase decisions.It will also be the catalyst for further medium and high-density residential development guided by the Stirling City Centre Activity Centre Plan and its associated plans. This centre expenditure combined with activity-centric planning has both direct and indirect benefits for the wider community and property owners within these catchments. Leasing opportunities are a direct benefit. This activity-centre based development creates what some are calling a return to village life, where economic and social ventures interact. It also creates leasing opportunities for retailers and food and beverage operators. On the indirect side, improved amenities invariably result in the greater desirability of residential offering within the catchment, often with a positive impact on surrounding property values. As these redevelopments progress, it could be a good time to consider obtaining an updated property valuation and gaining an understanding of the impact these changes have on your ongoing investment.